Elizabeth A. M. Keel is a novelist and playwright. Her plays have been produced by the University of Houston, The Nova Arts Project, The Scriptwriters/Houston, Big Head Productions, Bootown, and MIldred’s Umbrella. Her first novel, Running Into Trouble, was published in 2010. 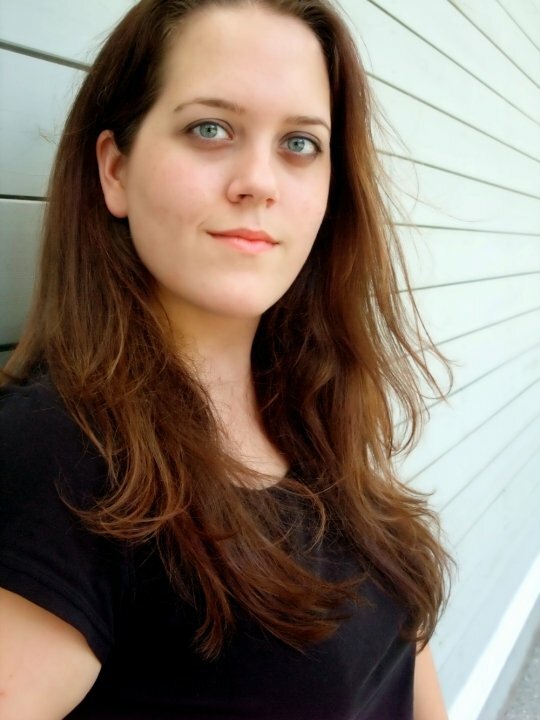 Elizabeth also works as a teaching artist for the Alley Theatre, helping teens write short plays. All the stories I’ve ever read have stayed with me. They fill my tool box. I’ve read screwy stories, and ones that hammered things home. Sometimes, a certain story was the only thing that could spackle a crack in my life. WITS is the Home Depot of story-tools. They are aisle after aisle of improved thought, humor, creativity, and hope. My goal is to hand out wrenches and saws to the next generation of thinkers. To teach them to look at problems, and instead of panic, draw on their writing and reading to see them through. “Somewhat better were the opposite ones who went around treating children as though they were as grown-up. This was flattering, but sometimes a strain to live up to. “Last and best and rarest of all were the ones who seemed to feel that children were children and grown-ups were grown-ups… and there wasn’t any reason why they couldn’t get along perfectly well and even occasionally communicate, without changing that fact.